After a decade of her life wasted in a futile search, Kate Christenson returns to Baudette, Minnesota to face more than just her failure. Broken relationships, broken hearts, and a slew of unanswered questions plagues her every move. Guilt and fear have turned her cynical and distrusting, and most of all, have left her alone. 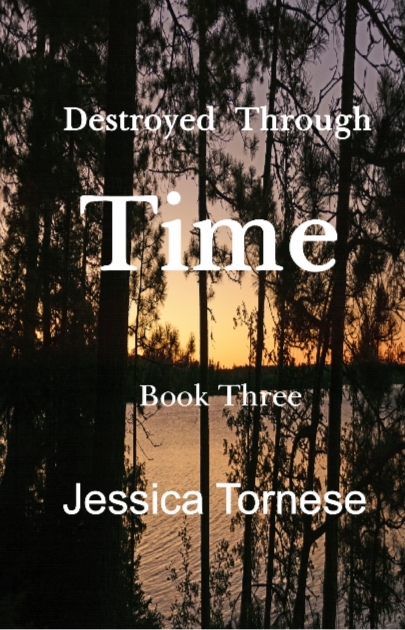 When she encounters a stranger with the same hourglass birthmark, the past she has desperately tried to suppress comes roaring back with a vengeance. Hungry for answers, Kate pursues the stranger, eager to find another like herself. But the answers she gets are beyond any she can imagine, derailing every idea she’s ever had about time travel. Who is really alive? And who is really dead? What can be changed? And what is forever broken? When Mary disappears, Kate is thrust into a race against time itself. 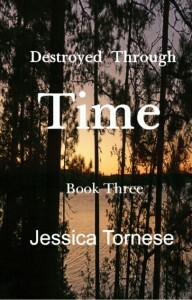 But this time, it’s more than just one life on the line.